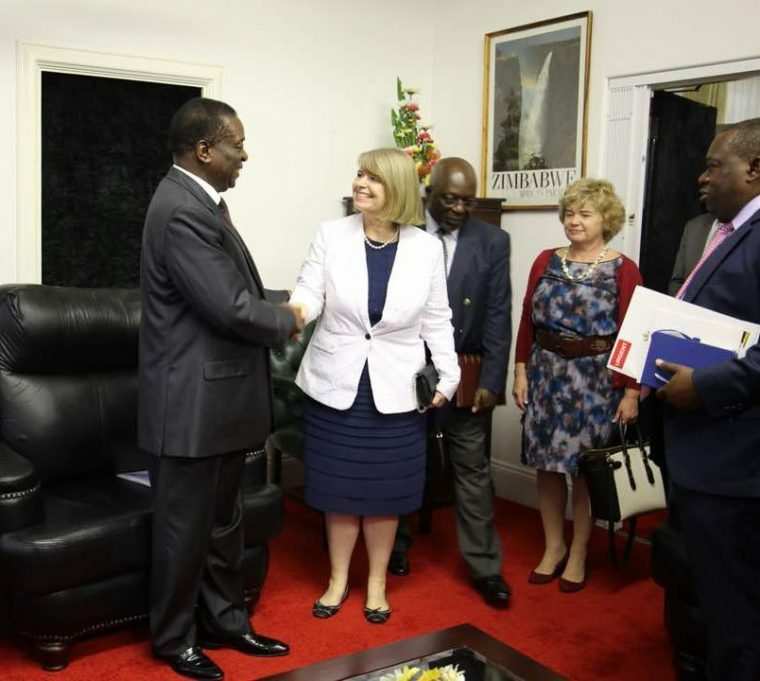 The British government is working closely with UK companies operating in Zimbabwe to ensure that they uphold the United Nations principles on Business and Human rights, Minister of State, Harriett Baldwin said yesterday. She said the British government meets regularly with UK investors to get updates on their operations and reinforce the importance of compliance. Baldwin was responding to a question from Dan Carden who wanted to know what steps the government was taking to ensure that businesses involved in any UK investment into Zimbabwe are conducting and publishing human rights due diligence in relation to their operations and supply chains and analysing the effect of their business on workers’ rights. Baldwin was in Zimbabwe a few months ago to assess the situation in the country. 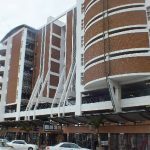 Three years ago, then Foreign Minister Simbarashe Mumbengegwi said there were over 400 British companies operating in Zimbabwe. 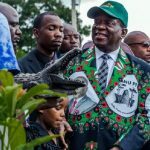 “There are over 400 British companies which have continued to do business in Zimbabwe and making huge profits from the exploitation of Zimbabwe’s God given resources,” he said.